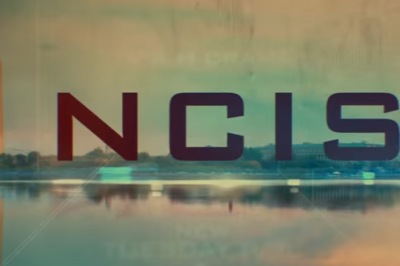 In this ratings piece, we discuss the state of NCIS plus also shows like The Village, the Rookie, and a whole lot more. 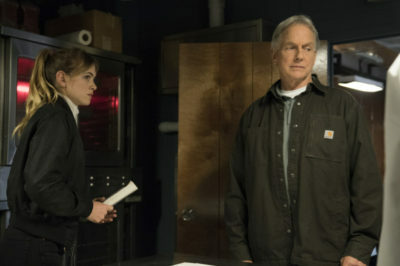 NCIS season 16 episode 17 review: Is Ducky now an NCIS historian? Is David McCallum leaving NCIS as Ducky? We discuss that and more from season 16 episode 17. Next week, NCIS season 16 episode 18 is going to deliver another personal story — and this time around, the focus is on Nick Torres! We know that there’s interest out there in furthering along the Ziva storyline on NCIS season 16 — intense interest. We already know how the events of “She” impacted the entire NCIS universe — how could they not, given that Ziva is alive and we know it? For those of you who like to theorize about all sorts of interesting stuff within the NCIS world, we come bearing a conundrum today. 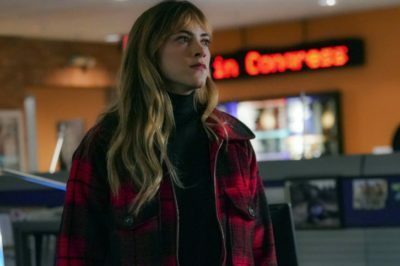 NCIS season 16 episode 17 sneak peek: Is this Ducky’s last day? 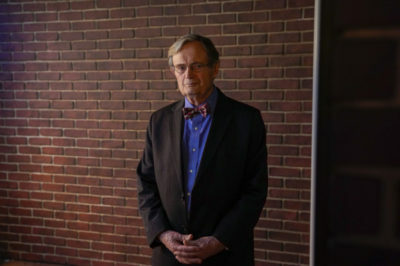 We know that David McCallum will be appearing as Ducky on NCIS season 16 episode 17, but is it possible that it could be his last appearance overall? Discussing what’s happening with the current NCIS season 16 Ziva waiting game — when could we theoretically see her? Is NCIS new tonight on CBS? We got a new episode last week, so the natural temptation in all of us is to keep this train moving!